The car's name isn't exactly catchy, but the gullwing doors make up for that. 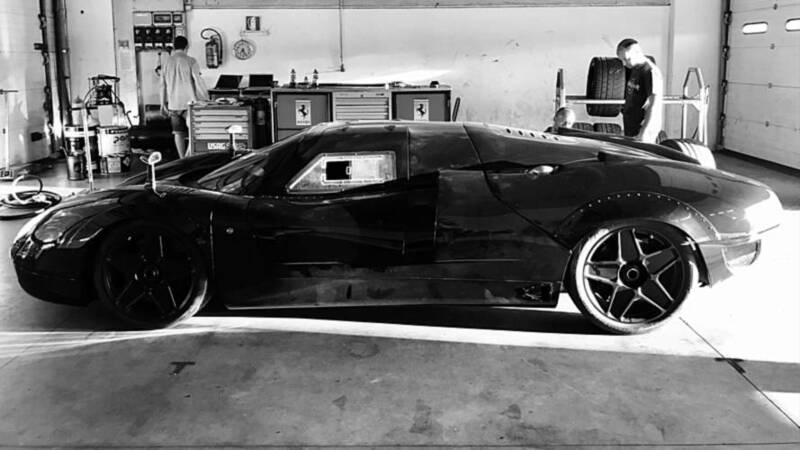 Among the Ferraris, Lamborghinis, and McLarens that took part in this year’s Gumball 3000 event, there was also a mysterious vehicle born near Bologna in Italy. The brainchild of former racing driver Enea Casoni, the OnlyOne P8 is based on a Ferrari F430 platform, but heavily modified to evoke the race cars of the 1970s. The low-slung coupe is only 1.1 meters (3.6 feet) tall and features completely new bodywork making it virtually impossible for anyone to figure out a Ferrari is hiding underneath the skin. The supercar’s imposing hand-built body made from a combination of aluminum and carbon fiber is 2030 mm (6.6 feet) wide and 4570 mm (15 feet) long and features gullwing doors along with a clear engine cover. Speaking of which, the engine delivers 600 horsepower at 8,750 rpm channeled to the road via a six-speed manual gearbox in a car that weighs only 1,200 kilograms (2,645 pounds). We don’t know whether that includes all the necessary fluids, but for the sake of comparison, the dry weight of a Ferrari F430 is 1,349 kg (2,975 lbs). It has been engineered with a lift system raising the front bumper by as much as 60 mm (2.36 inches) and rides on 19-inch alloy wheels for both front and rear axles. In case something goes terribly wrong, there’s a fire extinguisher inside the cabin where the driver can look at a screen to see what’s behind the car thanks to a camera supplementing the fender-mounted conventional mirrors. Even though the car is all about less is more when it comes to its back-to-basics interior, it’s got modern amenities such as push-button start and air conditioning. Enea Casoni’s vision is to make truly unique cars or in limited numbers, with no more than five examples produced per year. The company’s official website (hit the first link below) warns visitors about the lack of a personalization service but mentions E.C. 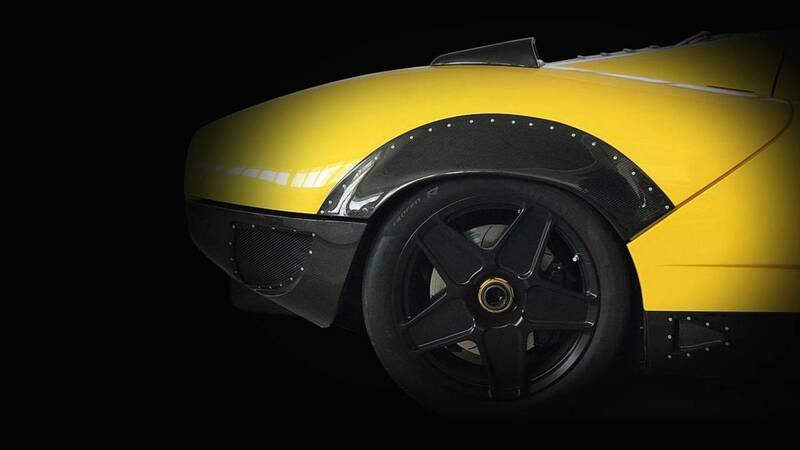 is all about making one-of-a-kind cars.